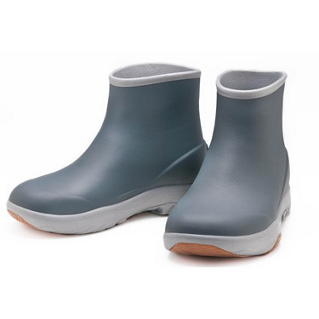 Our Evair Boot has been redesigned using our best selling Evair Shoe Platform. 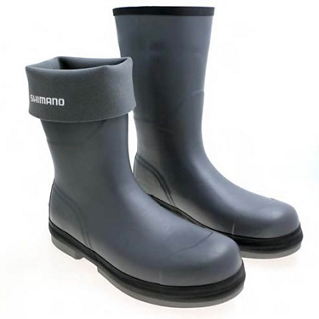 Made of one-piece molded lightweight EVA with an ergonomic arch and non-marking, high traction sole, these innovative boots will protect you from the elements and keep you comfortable on your fishing trips. 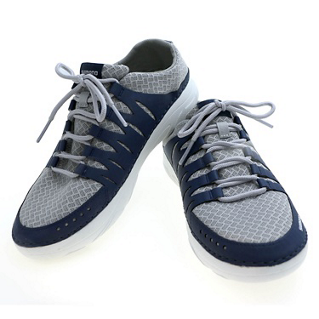 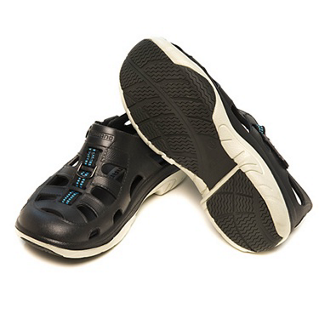 Evair Marine/Fishing shoes featuring ultra lightweight EVA material. 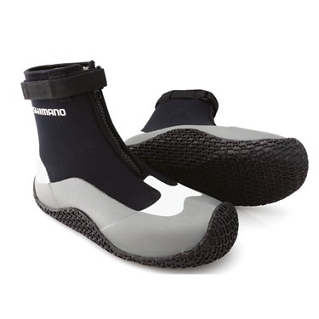 After a day of fishing or any other marine activity, you will feel as if you were wearing nothing on your feet during hot summer days.